SEOUL, Feb. 14 (Yonhap) -- South Korean President Moon Jae-in and Austrian Chancellor Sebastian Kurz discussed ways to improve their countries' bilateral ties Thursday, along with their joint efforts to tackle various global issues, including the denuclearization of North Korea. 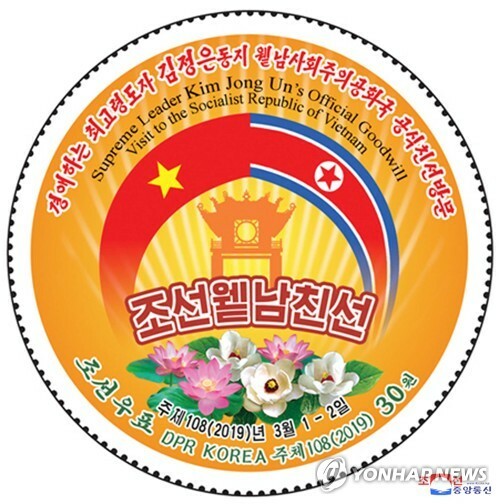 In a summit held at Moon's presidential office Cheong Wa Dae, the two leaders also sought ways to expand the countries' economic cooperation. "I highly welcome the fact that South Korea and Austria have developed their friendly cooperative relationship over the years while sharing common values, such as democracy and human rights, as close friends," Moon said at the start of their summit. 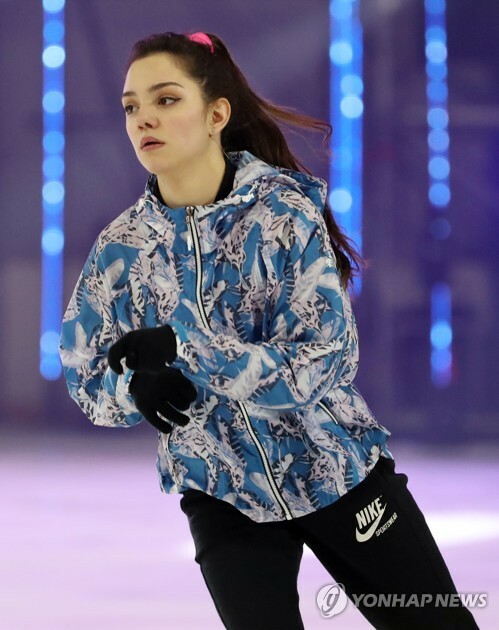 Moon also congratulated the Austrian leader for being named one of the 10 next generation leaders by U.S. Time magazine, according to Cheong Wa Dae pool reports. Kurz expressed hope for increased trade between the countries, noting their bilateral trade currently stands at about US$2 billion. 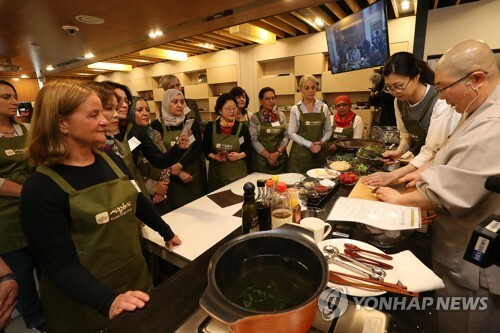 "I also wish my visit to South Korea will be an opportunity to further expand our exchanges in economic, political and academic areas between South Korea and Austria," he was quoted as saying through his interpreter. Moon and Kurz vowed joint efforts to expand the countries' trade relations, partly by promoting the South Korea-EU free trade agreement (FTA) that went into full effect in December 2015, Cheong Wa Dae spokesman Kim Eui-kyeom said later. The FTA was partially implemented in July 2011. 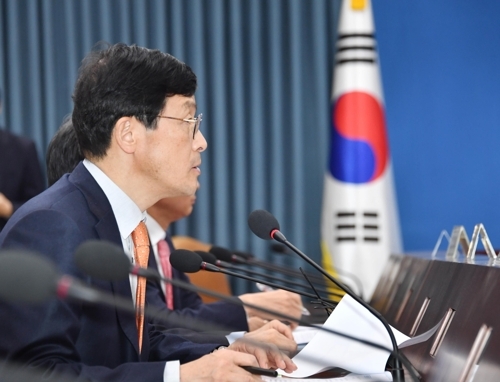 "President Moon proposed active cooperation between the two countries to jointly spearhead the fourth industrial revolution" by combining Austria's strength in basic science with South Korea's advanced information-communication technology (ICT), the spokesman said in a press release. Chancellor Kurz expressed hope for close cooperation with South Korea in such areas, noting his country was also seeking to promote ICT and digitalization of the country, according to Kim. 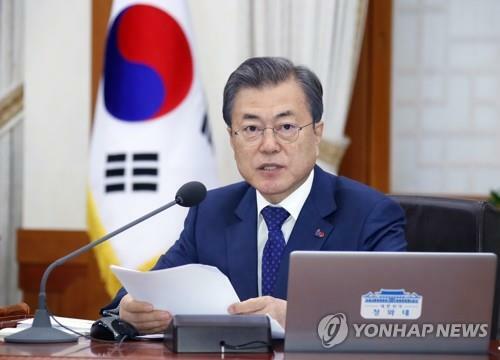 "I hope South Korea's competitiveness in the ICT sector and vast experience will contribute to realizing the Digital Austria initiative the chancellor is pushing for," Moon was quoted as saying. 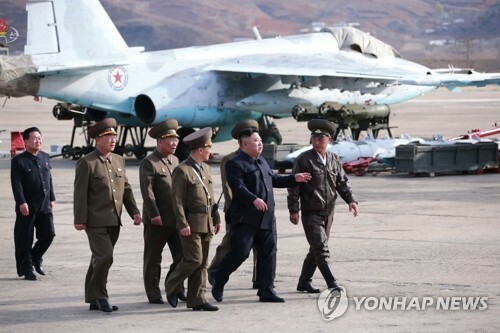 Moon also expressed his gratitude for Austria's support for peace and stability on the Korean Peninsula, noting a new era of peace may be nearing the peninsula following the historic inter-Korean summits and U.S.-North Korea summit last year, according to the spokesman. 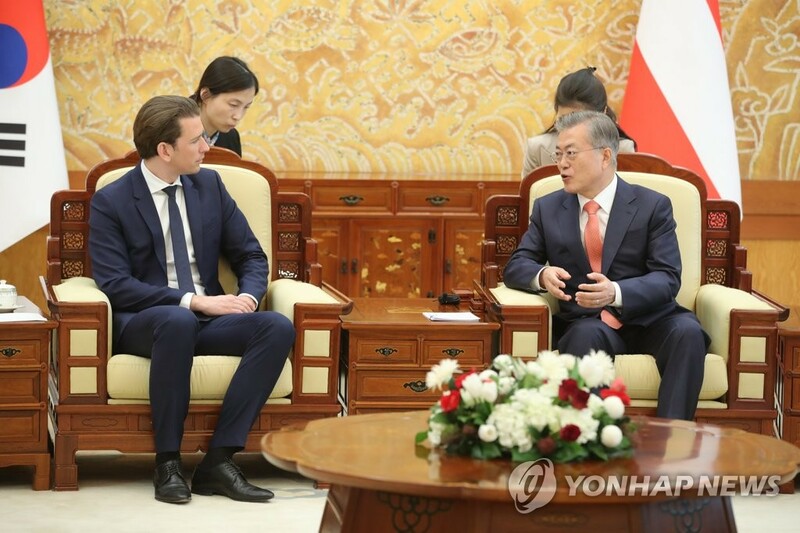 Kurz reaffirmed his country's firm support for the ongoing peace process on the Korean Peninsula while praising Moon and his government's efforts that he said were key to reducing tension and establishing peace here. Kurz, who is the world's youngest head of government, arrived here earlier in the day, becoming the first Austrian chancellor to visit South Korea in 19 years and the first ever to visit for a bilateral summit, Cheong Wa Dae said. The Austrian leader is set to hold talks with South Korean Prime Minister Lee Nak-yon later in the day. He will leave the country Friday.